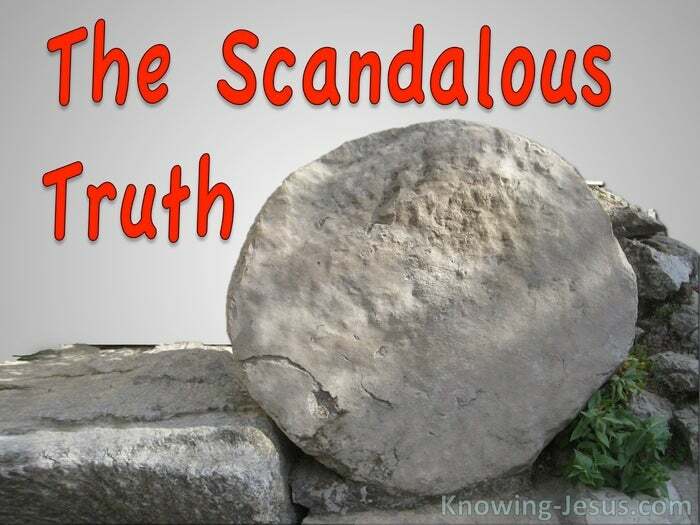 The gospel is so shocking to unbelievers, that God’s word of truth is generally rejected. The gospel is shocking. God’s standard is scandalous. His word of truth is staggering. 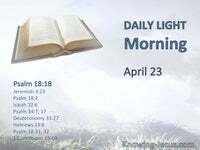 But God’s word is also shocking to believers, who often will not accept its disturbing truth, and are unprepared to view themselves through God’s eyes. Scriptural truth are so staggering, and God standard so scandalous that we often substitute our own preferred thoughts in preference to His word. 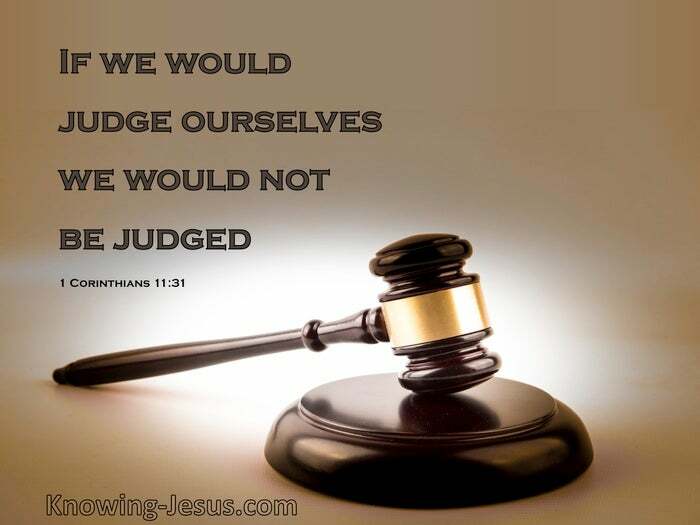 And yet we are told by Paul: if we would judge ourselves (by God’s standard) we would not be judged. God has set one criterion for salvation in His word, and it is believe on the Lord Jesus. If only we would trust His word. 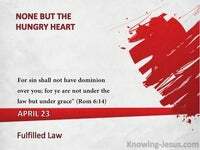 But legalism, works of the flesh, skewed doctrine and false perceptions too often muddy the truth. God has also set out His method for sanctification and we are to grow in the Christian life the way He was dictates, and not try to do it our own way. If only we would believe His word – but self-effort, wrong doctrine, and inappropriate church requirements often hinder our progress. 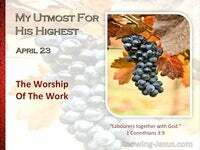 God has set one singular requirement for spiritual growth, which is by grace through faith.. which is all of God and none of me, but legalism, self, false doctrines and wrong perceptions so often cause confusion. God has set a simple yardstick for growth and it is easy to obey. He has set it out in the New Testament epistles, but a wrongly divided the word of truth, living by self-effort or ignoring His directives, rather than abiding in Christ and submitting to the Spirit, often causes regression. We are told that the only standard for pleasing God, is faith. Confidence and conviction in all God’s promised word, whether it be visible or invisible, present or future. But too often we allow sight, feelings or circumstances to override His truth. 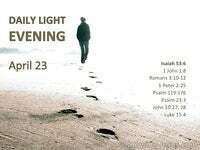 God has set His simple specifications to fellowship with Him, and it is confess you sins. God has set His vital criterion for effective prayer, which is to pray in spirit and truth. 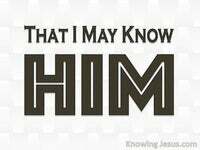 God has set out His specification for growth, which is abide in Me. God has set His instruction on dealings with spiritual attacks, which is resist the evil one. God has set out His criterion for pleasing Him and it is by faith. Every individual perfect attribute of God is multiplied by His other attributes. Each eternal, changeless characteristic is magnified by His other characteristics. If we mistrust just one of God’s attributes or doubt His unchanging word, we have a problem with the whole. If we cannot accept His everlasting love, it affects all our thoughts of Him. If we think Him unfair in one area of life, we deny the truth of His whole character. If we add or subtract from God’s gospel of grace, it influences fellowship and growth. If we only have faith in the visible aspects of His word, we deny the invisible. Every attribute of God and teachings in the word are founded on, and intertwined with all the others. If we are wrong in one area, it influences every part of our Christian walk. And that is a shocking, scandalous, staggering truth. The gospel is shocking. God’s standard is scandalous. His Word of truth is staggering, and if we are unprepared to see ourselves through God’s eyes, our whole Christian life will become distorted. But if we would judge ourselves (judging by God’s standard and not our own) we would not be judged. If we would only accept God’s Word as a little child it is as simple as the A.B.C.